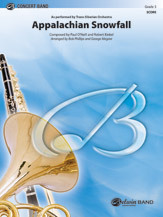 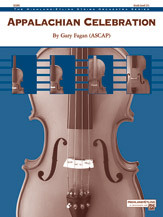 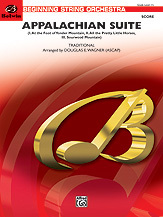 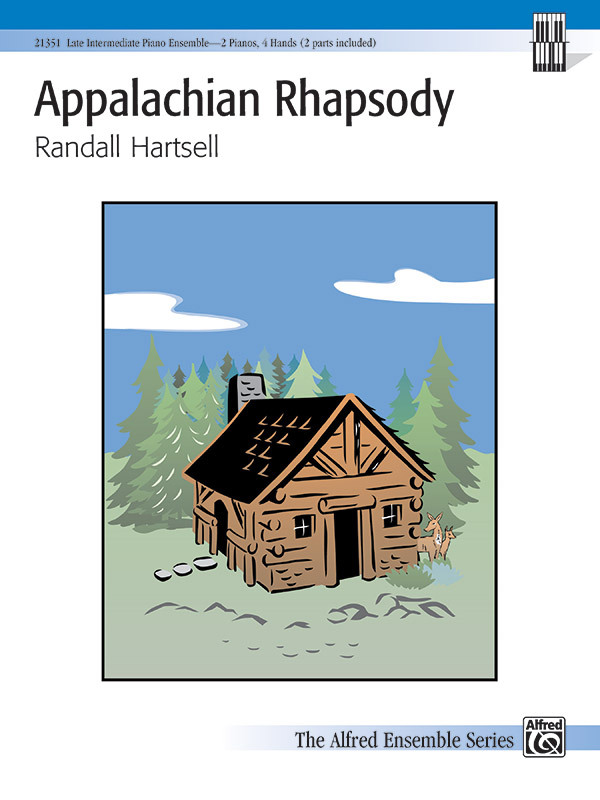 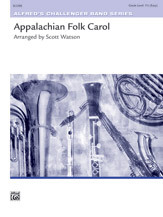 Appalachian Overture is based on traditional folk song techniques and melodies. 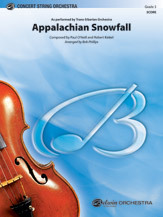 In ABA form, the A section melody recreates the 'fiddlin'' sounds of an early American folk celebration while the B section is based on the traditional Shaker Song. 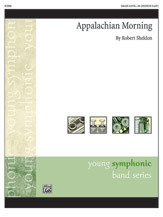 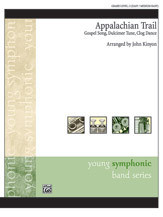 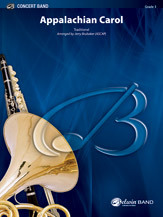 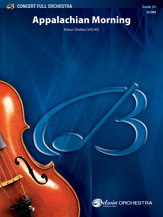 A welcome addition to the concert/contest literature for young concert bands.